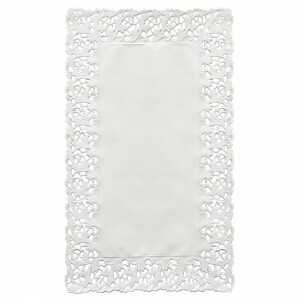 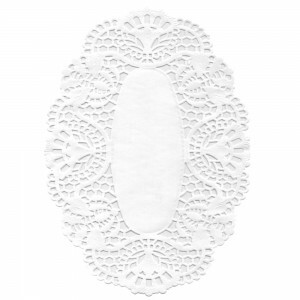 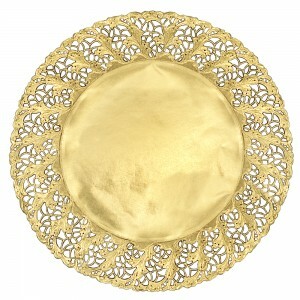 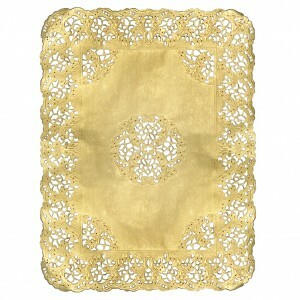 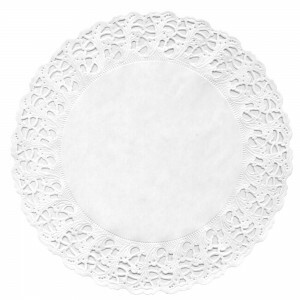 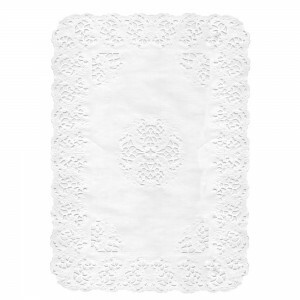 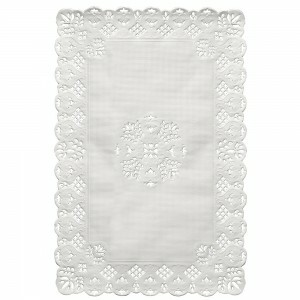 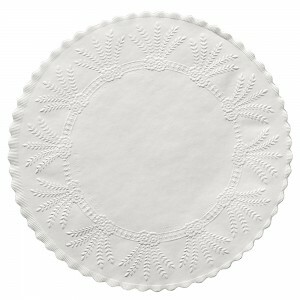 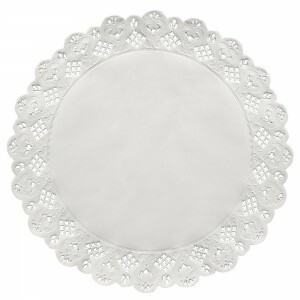 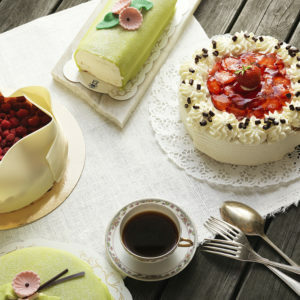 Using doilies or dish paper is a classic way to serve cakes and pastries in nearly every café. 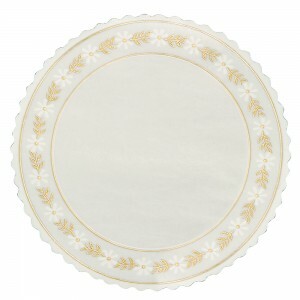 Our range includes various types and sizes. 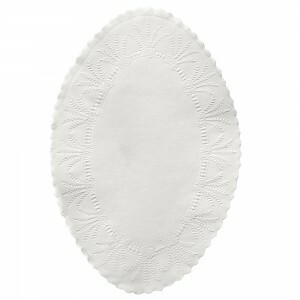 They enhance the appearance and improve hygiene. 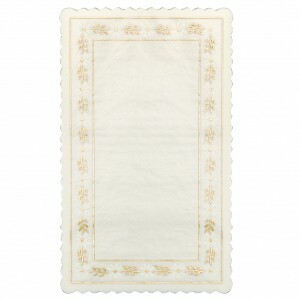 You can also order our glassine paper with your company name or logo printed on.